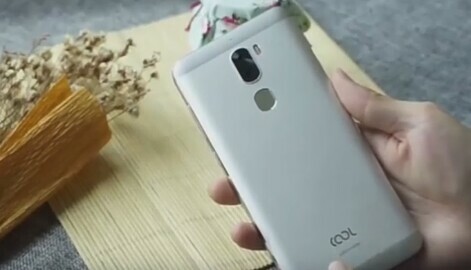 LeECO Cool1 Dual Is One of the best upcoming Smartphone.This Phone Launch In January 2017 But Now This Smartphone Launchd On 28 December 2016. 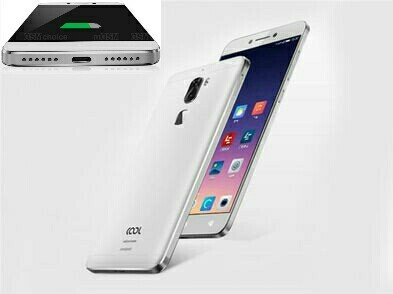 He Is Last Smartphone Of 2016. 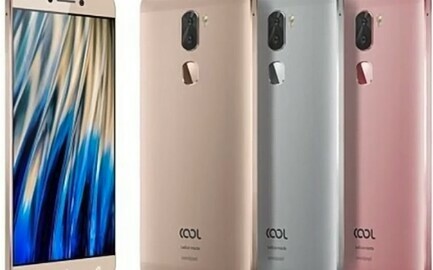 0 Response to "LeEco Cool1 Dual Smartphone News, Features, All Info"